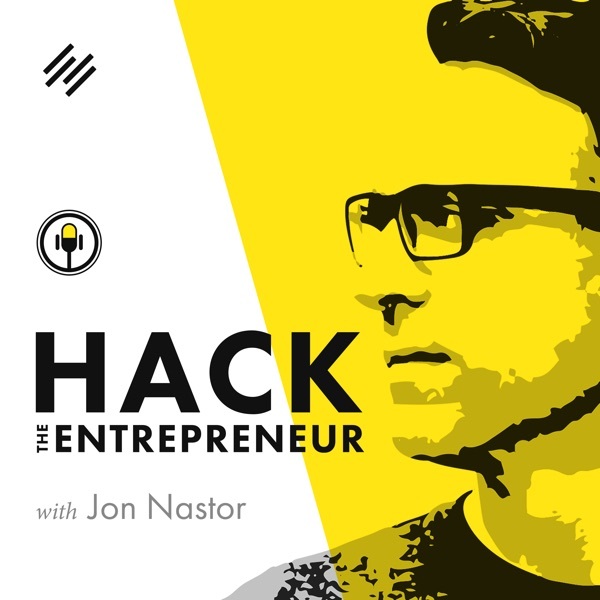 This is the first interview that I did for Hack The Entrepreneur. Being in the business of selling software, I have admired Patrick’s work for years, so I was a bit starstruck at the beginning of the conversation --- all this aside, we get to some great stuff and have a few laughs (at ourselves) too. The conversation ran longer and not to the format that I have since adopted for my interviews, but it is truly an insightful and worthwhile discussion nonetheless. My guest today was once upon a time, an engineer. He had an idea for some software. Programming it was pretty easy. Marketing it was not. At some point over the years, he graduated from being an engineer to running a software business. His blog, Kalzumeus, has been read by 100,000s of people and is the go-to spot for understanding the business of software. His new posts constantly end up on or near the top of Hacker News. He has spoken at the Business of Software conference, TwilioConf and Google has brought him in to talk about what engineers don’t know we know about marketing.